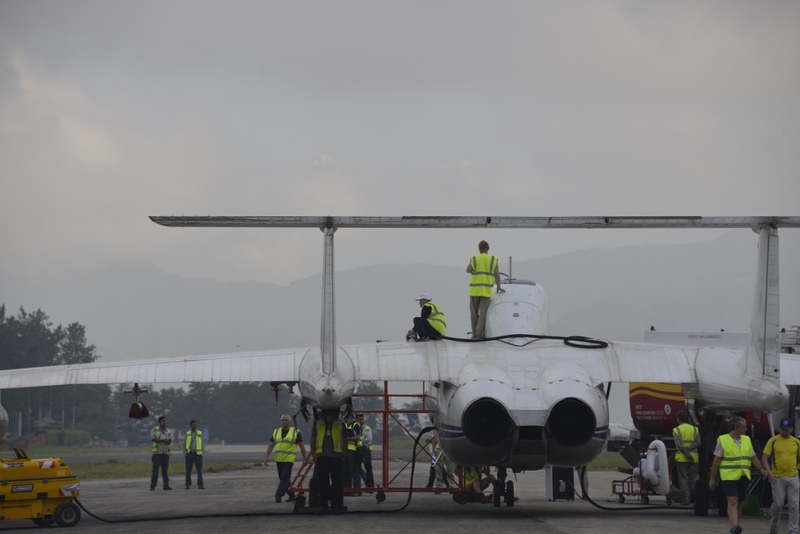 The StratoClim project will organize an Open Science meeting in May 2019 to present the first results from the Asian Monsoon aircraft campaign and introduce the results of numerical simulations with a range of atmospheric models. This meeting is open to all interested colleagues. On Monday March 5, some of the project partners held back to Kathmandu to convene with the Nepalese consortium established under the auspices of the Nepal Academy of Science and Technology (NAST) to report on the preliminary outcomes of the aircraft campaign from the summer 2017. The event was opened by Mrs. C. Hiepe from the German Embassy in Nepal together with Prof. Pokharel, the Vice Chancellor of NAST. Prof. Markus Rex from Alfred Wegener Institute, the StratoClim coordinator, held an overview presentation on the StratoClim Project and the aircraft campaign followed by a presentation by Dr. Fred Stroh from Forschungszentrum Jülich, the campaign coordinator, on the execution and preliminary results from summer 2017. 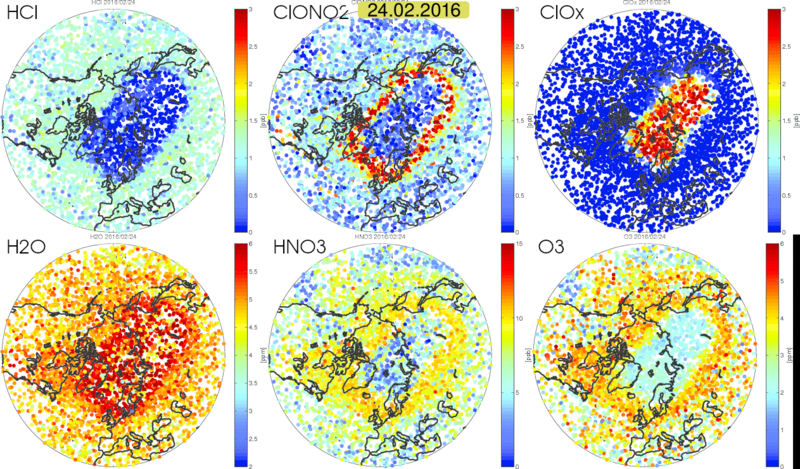 After that the preliminary outcomes from the airborne particle measurements were introduced and their atmospheric relevance explained by Prof. Stephan Borrmann from Max-Planck-Intitute for Chemistry, Mainz. 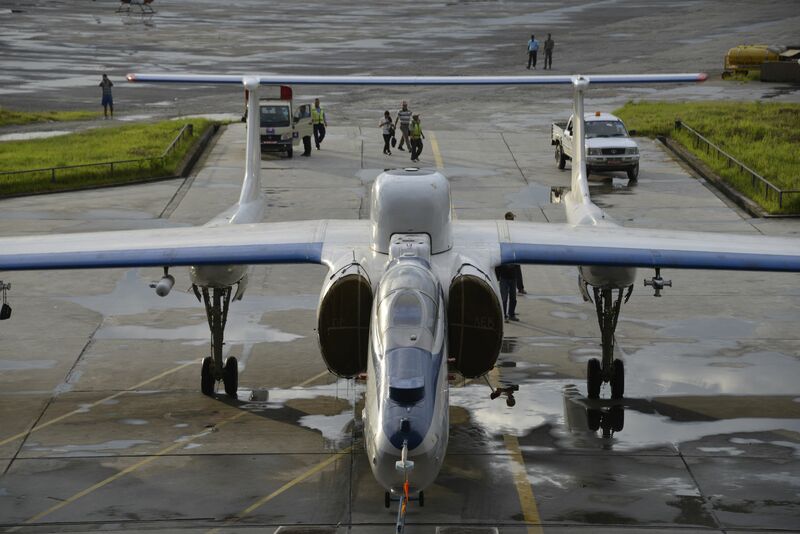 The StratoClim aircraft campaign has now come to an end. 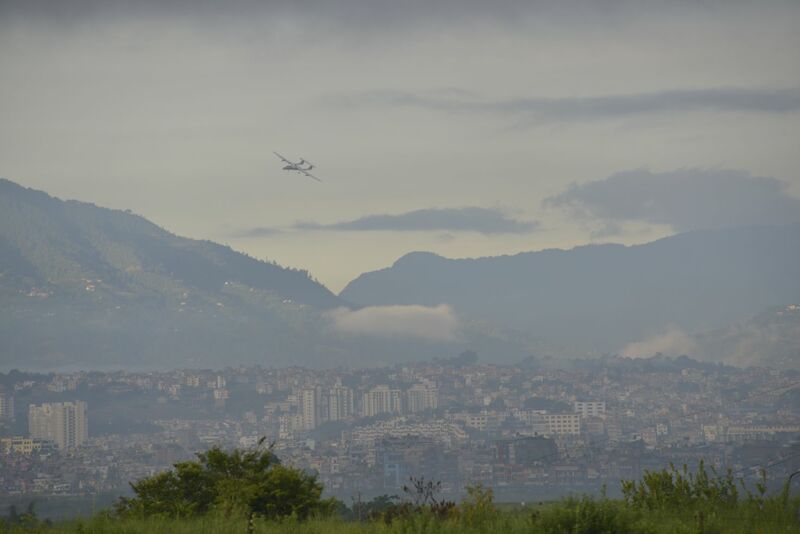 We are very excited to announce that all objectives of the campaign have been reached during the eight scientific missions flown out of Kathmandu. All 25 instruments on board of Geophysica have collected impressive amounts of data, which now will be taken to post- processing and analyses back home. 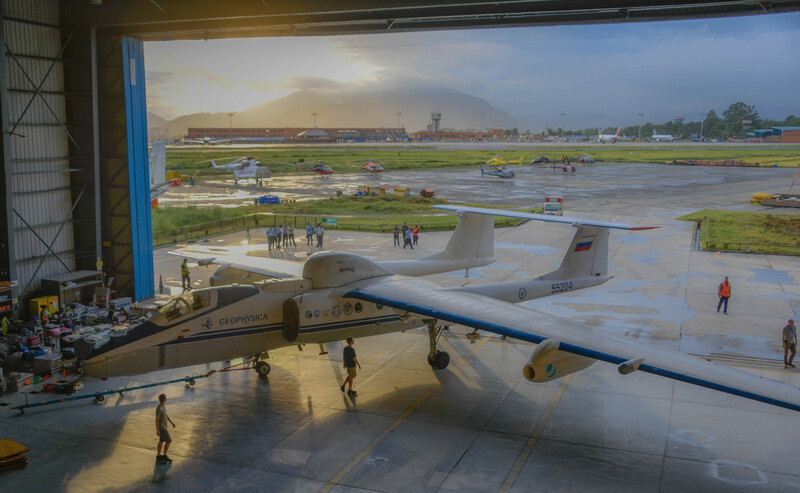 While the instrumentation is being packed for home transfer, local Nepalese media and stakeholders are invited to the hangar to take a last look at the scientific instrumentation as well as at the aircraft and learn about the preliminary outcomes of the campaign. The four weeks of measurements will be closed with a campaign scientific meeting tomorrow for all campaign participants after which most groups will head home. The project has issued a press release on the ongoing aircraft campaign. It is also available in German. 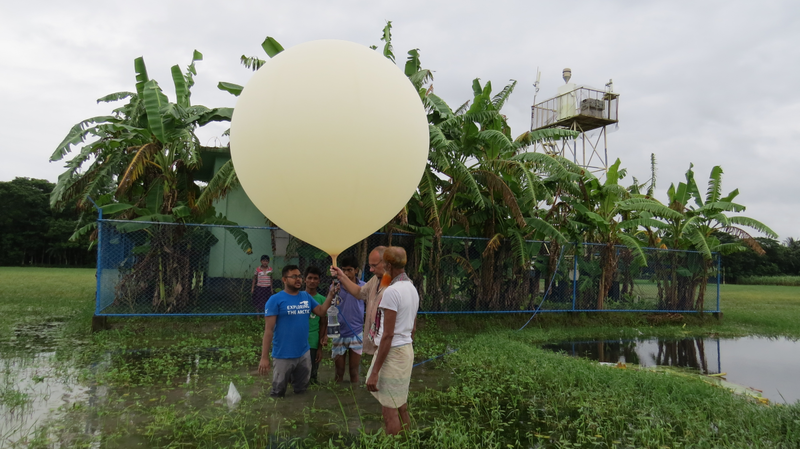 Simultaneously with the aircraft measurement campaign, balloon soundings are being conducted at five different locations on the Indian subcontinent and close-by areas in co-operations with local partners and the SWOP and BATAL activities. 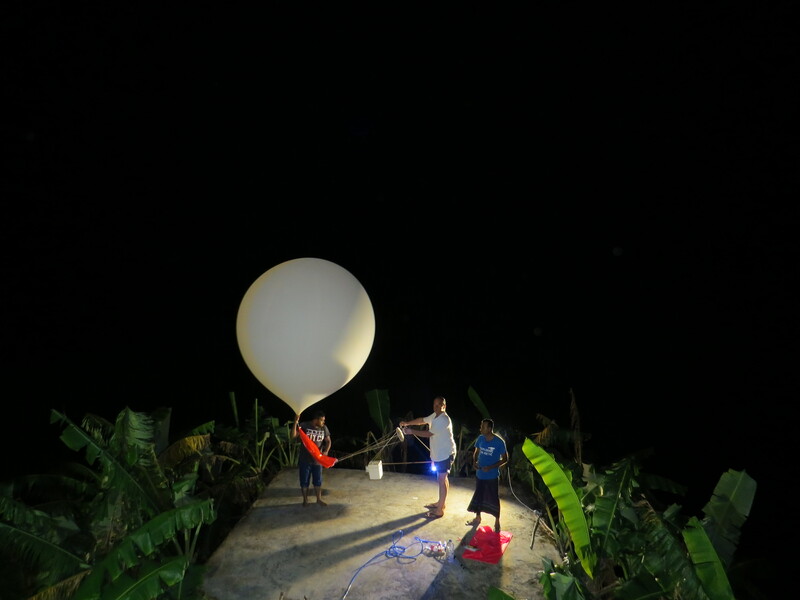 The research balloons carry various instruments to about 30km altitude, measuring ozone, aerosol properties, water vapour and meteorological parameters. The ground stations carrying out these measurements are located in the Kathmandu valley, Nepal, on Bhola Island, Bangladesh, Kunming, China, Hyderabad, India and on Palau in the West Pacific. 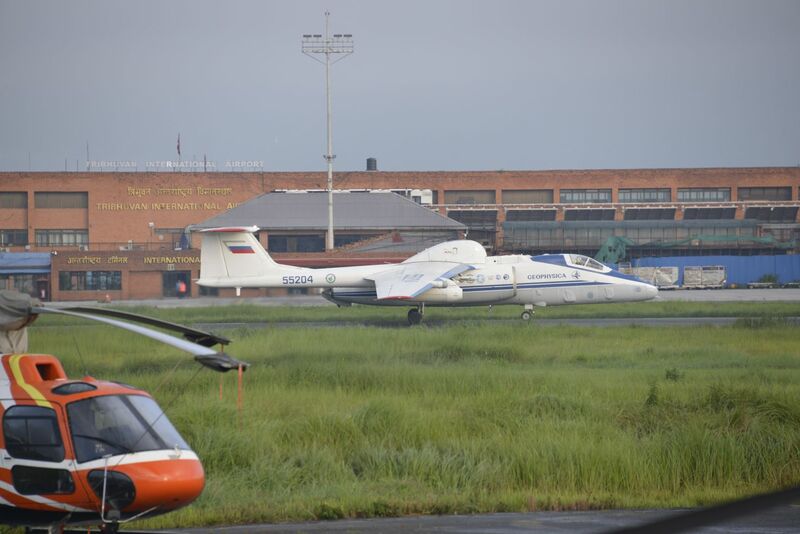 The aircraft has now flown three successful research flights over the monsoon area. The campaign is scheduled to have altogether 9 flights, but already now the project is on a very good track for reaching all of its scientific goals. During these first three flights virtually all instruments have collected data. 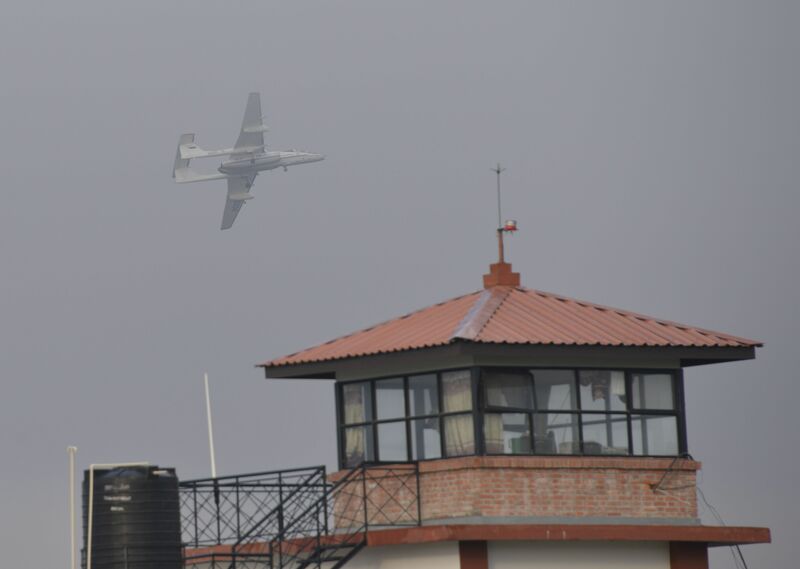 The aircraft has been able to follow the designated flight patterns, the instruments thus probing the most interesting part of the air at the given time. The fourth flight is scheduled for Wednesday August 2 and the rest of the flights for every other day or so until the middle of August. Below is a link to a video from the take off for the first flight. 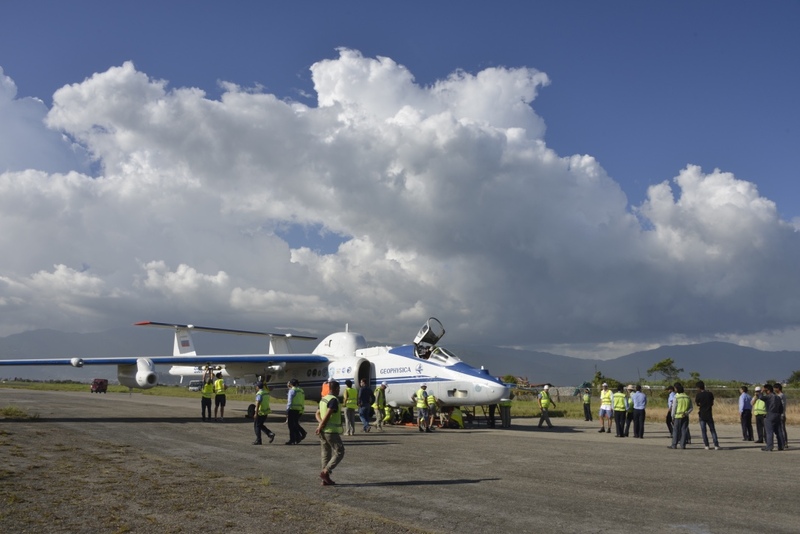 The StratoClim main aircraft campaign starts today, 20 July 2017, in Kathmandu Nepal. The campaign will be implemented by using a Russian high-flying M-55 Geophysica aircraft, which was converted into a research platform in 1996. 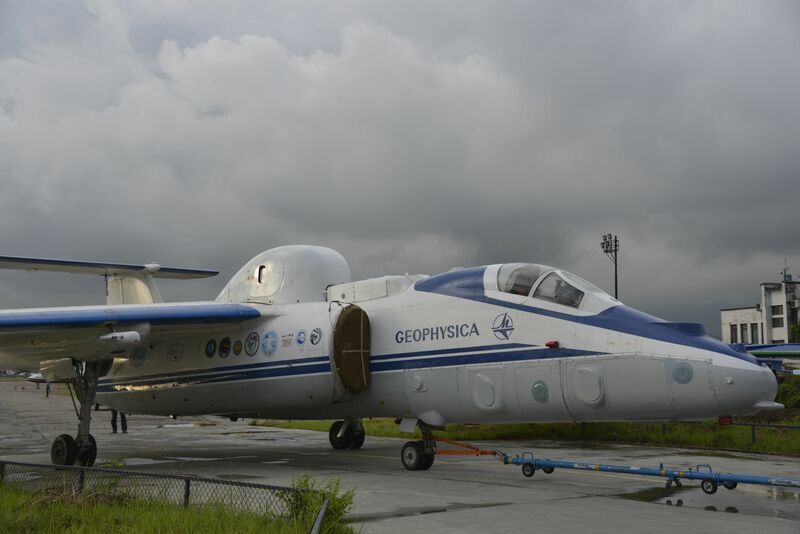 Geophysica, with a ceiling altitude up to 20km, will fly above the Asian Monsoon system studying the composition of the air that is transported by the monsoon to the Upper Troposphere and Stratosphere (UTS). The air researched within the project is affected by extremely interesting and complex chemical processes taking place inside clouds. So far no one has ever been able to characterize this air or carry out a scientific research mission above the monsoon. The StratoClim project will, for the first time ever, investigate these chemical processes that transport and produce aerosols in the UTS. It is hypothesized that these tiny aerosol particles play a major role in the condensation processes resulting in formation of the monsoon clouds and affecting the dynamics of the monsoon. 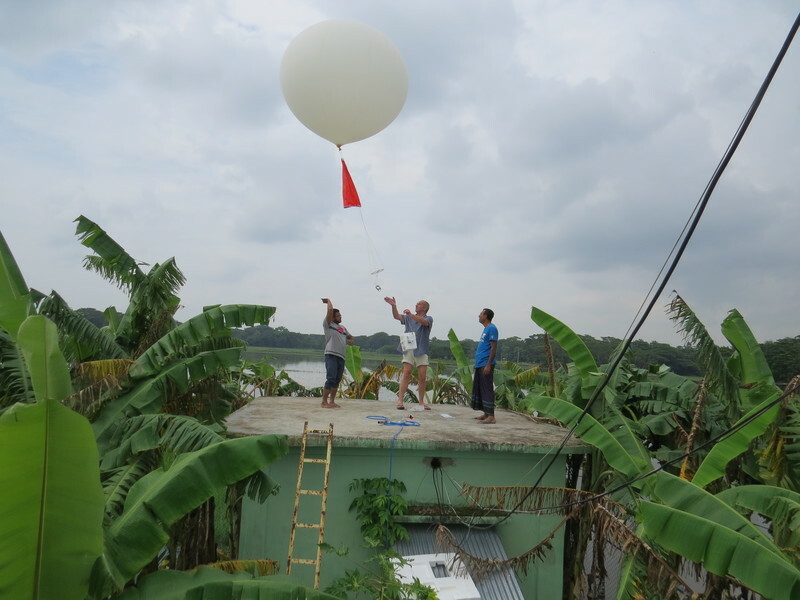 Our goal is to better understand these processes and contribute to more reliable assessments of how the monsoon system is affected by anthropogenic emissions and how it will respond to climate change and to changes in these emissions. 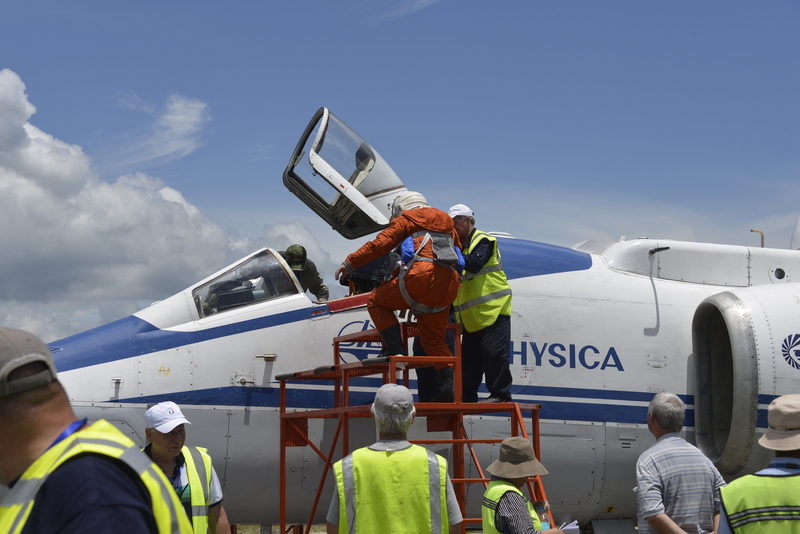 For this unique measurement campaign the aircraft will be equipped with a state-of-the-art instrument suite including several new instruments in order to measure a complete set of trace species and parameters, including H2O, O3, COS, SO2, H2SO4, CO, and CO2 and HCN, long-lived tracers, nitrogen oxides, active halogen species, as well as particle size distribution, optical properties and chemical composition. 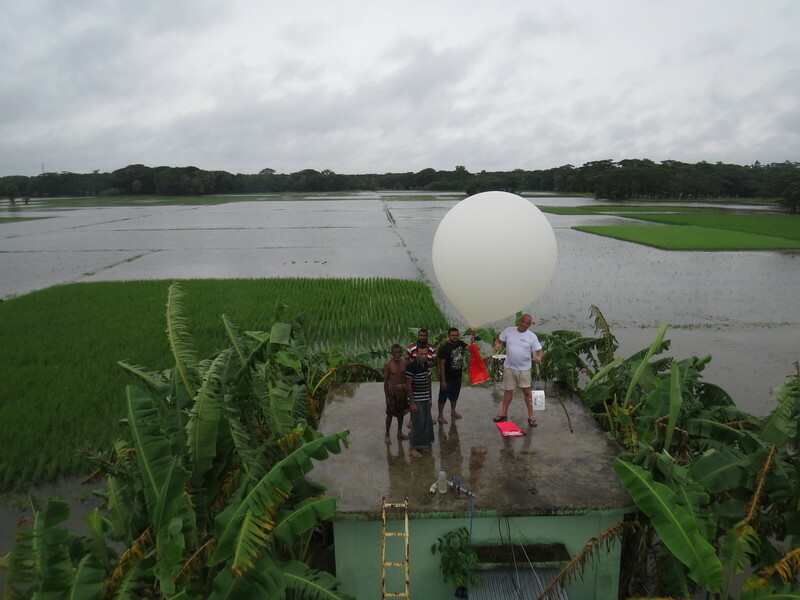 To follow the campaign in real time, you can follow this link https://blogs.fz-juelich.de/climateresearch to Corinna Kloss' blog in which she reports from the site while participating in the campaign as part of the Jülich research team operating AMICA instrument. 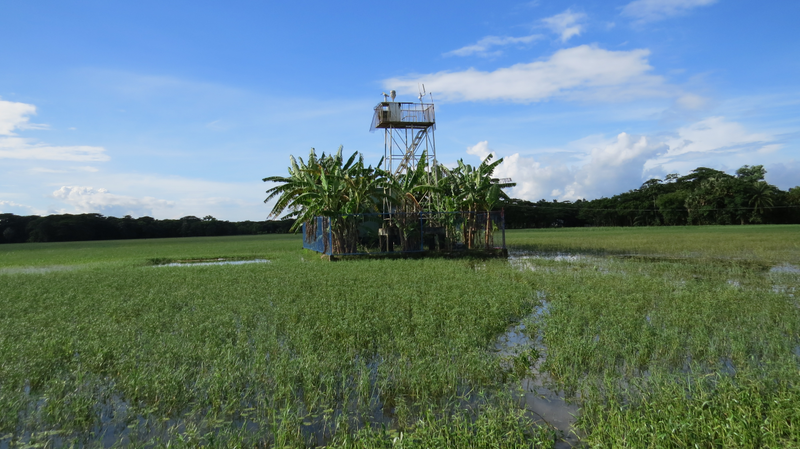 More information on the Tropical aircraft field campaign, please go here. 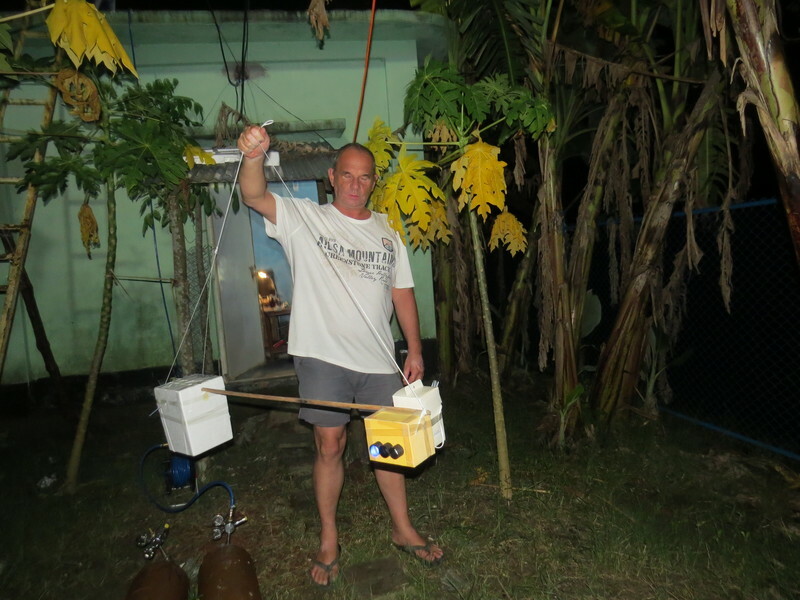 On February 20 the third intensive sounding campaign started at the Palau ground station in the West Pacific. The campaign will run until March 17 with more frequent ozone sonde launches every 2 to 3 days. Different outreach events for the public, especially the high school students will take place. 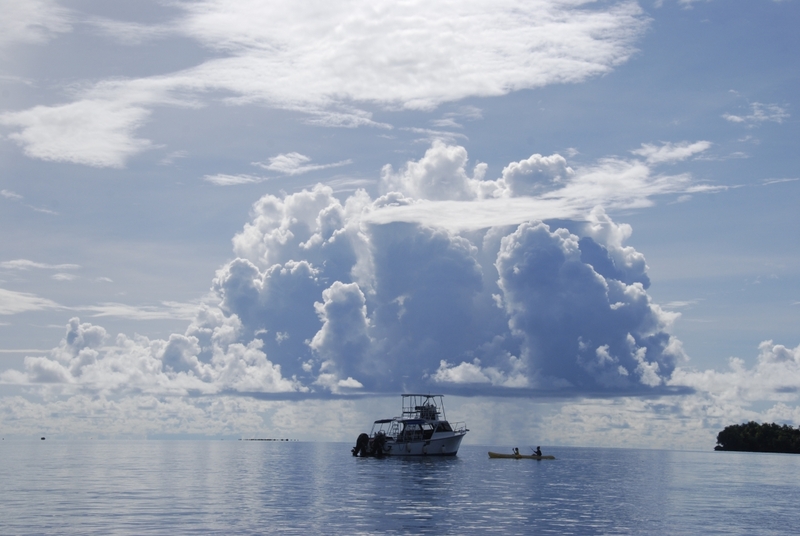 Throughout the fall and early winter biweekly soundings have been conducted by the staff of the local Coral Reef Research Foundation and with this 3rd intensive campaign the project will complete a first ever annual record of ozone from the location. 2nd SC Newsletter is published. 2nd Stratoclim annual meeting will be held in Madrid Spain, 16 - 18 November 2016. The registration for the upcoming 2nd StratoClim annual meeting is now open here on the website. The deadline for registrations is Friday October 14, 2016. The event website with all practical information will be updated regularly during the next days. The meeting will again host a poster session. All consortium members are encouraged to present their latest results during this session. Last minute preparation before flight. Sunrise in the back. 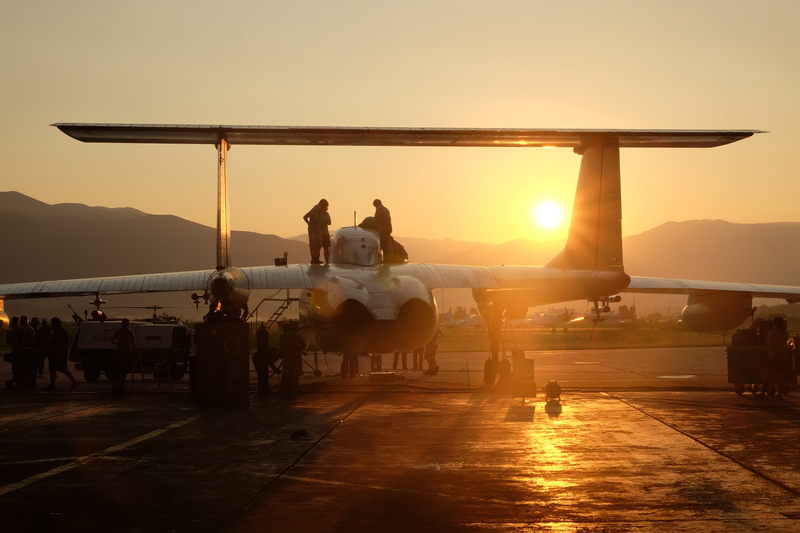 The first phase aircraft campaign is now taking place in Kalamata Greece and will continue until September, with an objective of testing the new instruments and hopefully measuring the outflow from the decaying anticyclone. 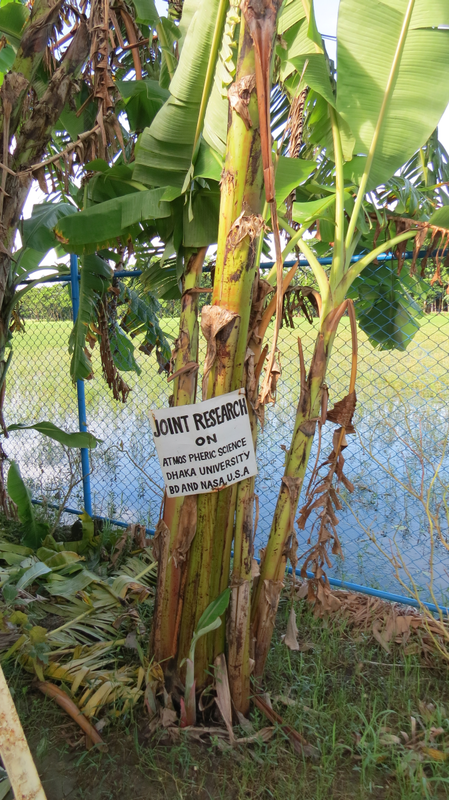 To follow the campaign in real time, you can follow this link https://blogs.fz-juelich.de/climateresearch/ to Corinna Kloss' blog in which she reports from the site while participating in the campaign as part of the Jülich research team operating AMICA instrument. AWI researchers measure temperatures of minus 90 degrees Celsius and lower at 20 kilometres altitude. Today the Alfred Wegener Institute, Helmholtz Centre for Polar and Marine Research (AWI) and the Institute for Environmental Physics of the University Bremen officially open their Palau Atmospheric Observatory at the Campus of the Palau Community College (PCC). The new observatory is part of the European climate research project StratoClim, a consortium of 28 European research organisations led by AWI, and is operated in close collaboration with the PCC. Memorandum of Understanding about joint research activities has been signed between the German HGF organization and the Indian Ministry of Earth Science. 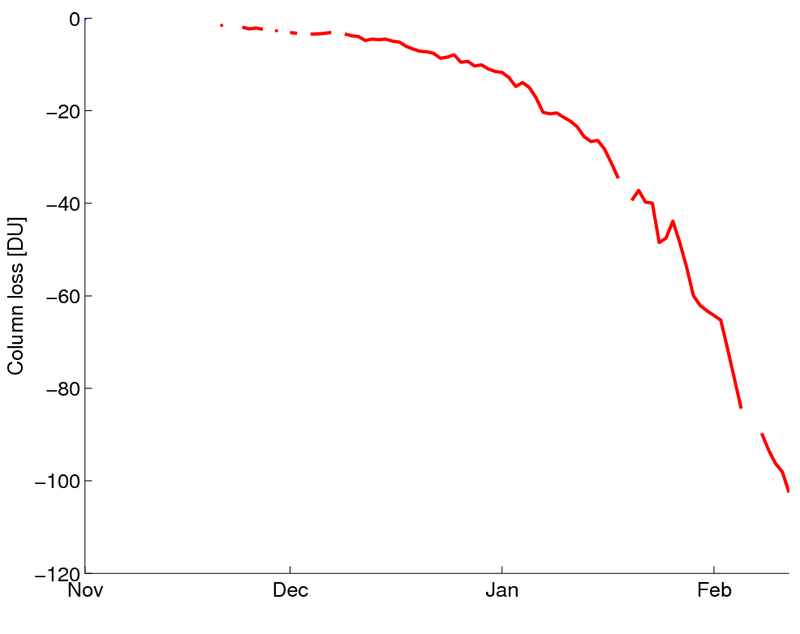 StratoClim contributed to the WMO/UNEP Scientific Assessment of Ozone Depletion: 2014, a summary of which was released to the public on September 10. First results from StratoClim have been featured in the Science Magazine: "Does the Sky Have a Faulty Filter?"